Growing up as a young budding photographer in the 80’s and 90’s there was only one way to learn the craft. I am forever grateful for the way I learned photography and for the love I have had for it my whole life. That being said we are in a digital world, where everyone is a photographer. Don’t get me wrong, there are things I love, like taking photos of my family with my cell phone and having the ability to share them with my friends and family immediately (I know my parents, who don’t live so close love this too). It is wonderful to edit large group wedding photos and make sure everyone has their eyes open. Back in the day I used to take no more than 10 images of a group on my roll of film and just hope everyone had their eyes open and were looking at the camera. When I shot film for wedding and portrait clients there was no other editing done. My clients would get a proof book and order what they wanted from there. I truly miss this method, but digital makes it easier for me and my clients when it comes to viewing and ordering the images. Digital cameras are now producing amazing quality sensors that pick up so much detail and hold beautiful color. Images look beautiful straight out of the camera, making editing smother and easier. There are also apps with film filers to make your images have the film look. At this point, shooting digital for my wedding and portrait clients is a no-brainer. Even the folks who shoot film in this industry still have the film scanned and brought into editing programs on the computer, so truly most everything is digital in someway or another these days. Truly, I believe the difference between the two today is The Process. There is something about putting a roll of film into your camera that feels different and magical, for me it brings me back to my roots. I personally need that hands on connection with my work. Not just shooting film, but developing and processing it myself. I like having my hands in a fix bath (with gloves on, of course) and watching the image come alive under a red light. The image below is not film or digital, but it is in reference to the process. The beautiful artful process of photography, that first made me fall in love with it. 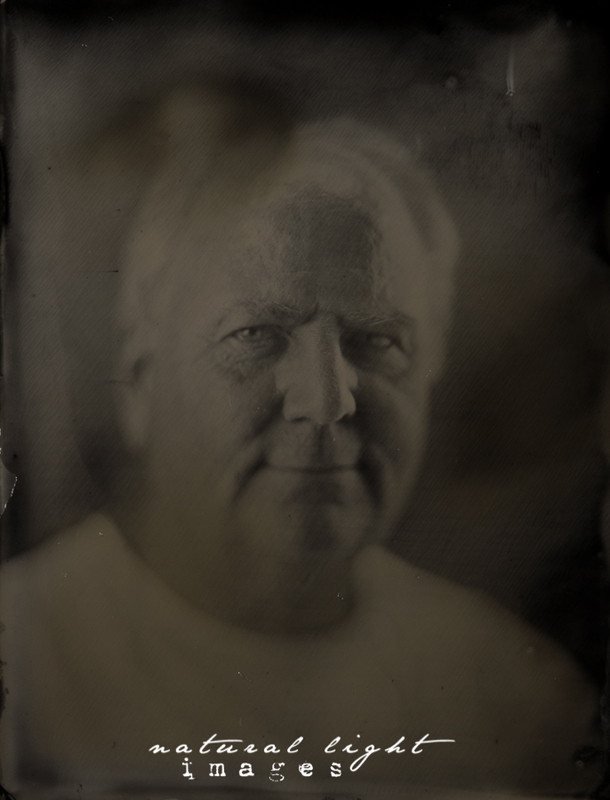 The image below is a tintype I made a few months back, while attending a workshop.